It's time for me to be honest... 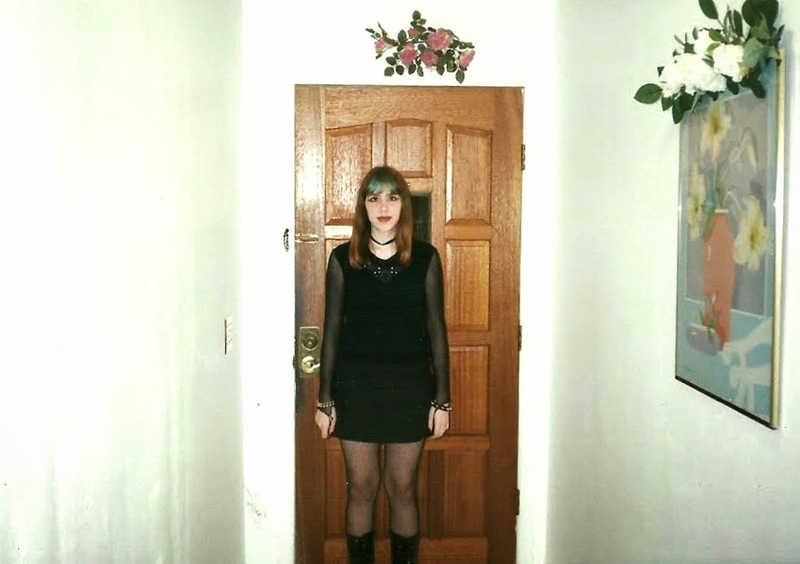 I was a teenage goth kid. Shocker, right? For full effect, please note the sarcasm. I guess I still am, minus the teenage part -obviously. I mean I may not always dress like one, but inside it's there. I don't know exactly when my love for all things dark, morbid and strange started, but I do remember listening to Alice In Chains, Soundgarden and Stabbing Westward on the radio when I was in fifth grade. By sixth grade, I was exposed to Nine Inch Nails, Tool, Deftones and Type O Negative, and I haven't looked back since. My transformation happened in such an insidious way that I didn't really notice until I was getting called "little witch girl" in my Catholic middle school and "freak" by random people in malls. By the time high school rolled around I was knee deep in Bauhuas, Christian Death, Sisters of Mercy, My Dying Bride, Skinny Puppy, Velvet Acid Christ and Ministry (just to name a few - trust me, I could go on for hours). Not to mention more black metal and death metal bands than you could shake a stick at. My world revolved around all things goth, industrial and metal and I LOVED it. I had the all black wardrobe, the piercings, black lipstick, fishnets and a plethora of Emily the Strange shirts. I had a library of Anne Rice's vampire novels, an endless supply of Johnny the Homicidal Manic comics and over watched VHS tapes of Lost Highway and Natural Born Killers. 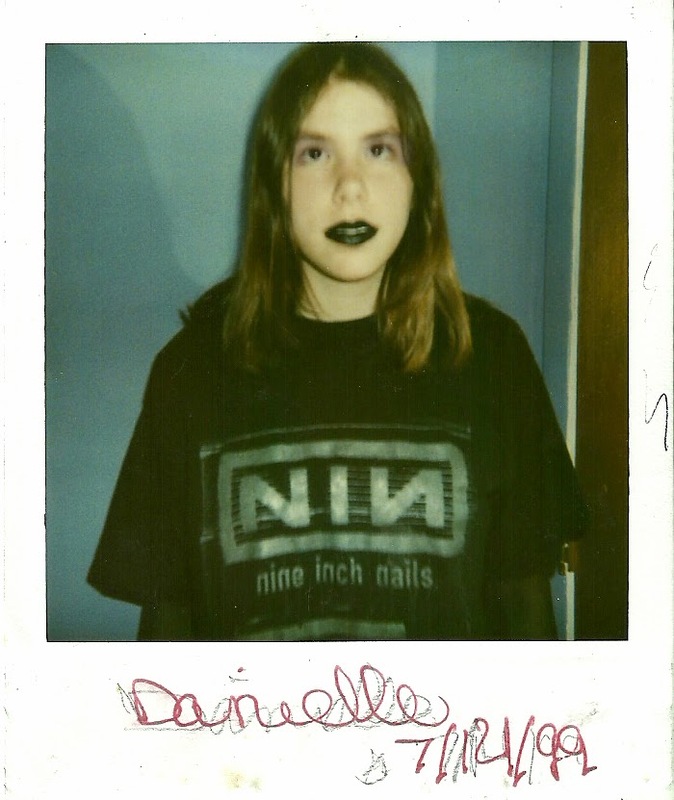 Not to mention NIN's Closure video that received constant play inside the overly poster-ed walls of my bedroom. This was ninth grade. If faux flower decor isn't goth, I don't know what is. Thanks for the rad decorations in our home, Mom. I haven't been a teenager in over twelve years (really how the hell am I 30?! ), but I still can't seem to shake my inner goth kid. 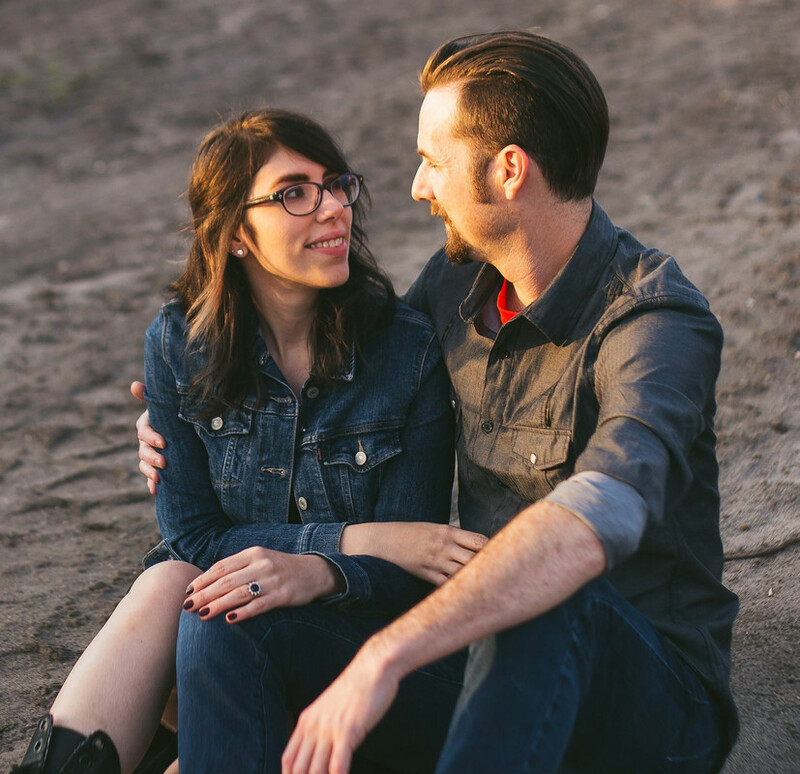 Yes, my music genres have broadened, especially compared to when I was younger, but I am still deeply in love with all of those bands and everything else, in regards to that subculture, that saturated my youth. And I'd be lying if I told you that my wardrobe didn't still consist of mostly black. Sometimes I wonder if I'll ever grow up and move away from that, but I don't think it will be happening any time soon. P.S. I may or may not have dabbled in some raver fashion and music for a short time, but trust me I had a good reason. PLUR, Kik jeans, candy bracelets and glowsticks forever, right? Hah. No. i too still have an inner goth kid. i always go to the racks of black clothing at stores even though i'm trying to incorporate color into my wardrobe. also, i recently found all of my johnny the homicidal maniac comics! it was definitely a flash back! YES! Inner goth kids unite! In regards to racks of black clothing, that's me too. That's so cooled that you like JTHM!